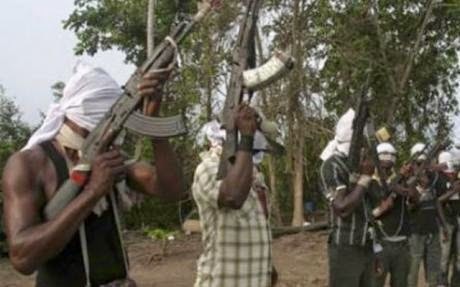 Gunmen numbering about six have kidnapped the mother of the Bayelsa State Commissioner for Lands and Survey, Mrs. Patimi Akene. The 78-year old woman was kidnapped on her way back from a church programme on Saturday night in company of one of her granddaughters. The men who didn’t fire a single shot, carefully bundled her and her granddaughter into a waiting boat and sped away. It was gathered that when the old woman tried to scream, a handkerchief was deep into her throat before she was carefully whisked away. Surprisingly, the kidnappers have called her son, and demanded for his resignation as ransom instead of their usual demand of money. “Someone that I suspected to be one of the kidnappers called me and said they don’t need my money. But that I should ‘withdraw’ from the present administration as commissioner. I think what they are demanding is for me to resign my appointment. The police are doing everything in their power to arrest the culprits.